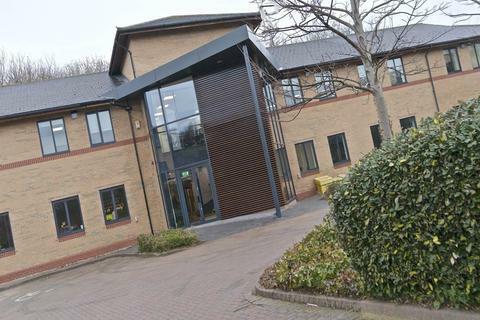 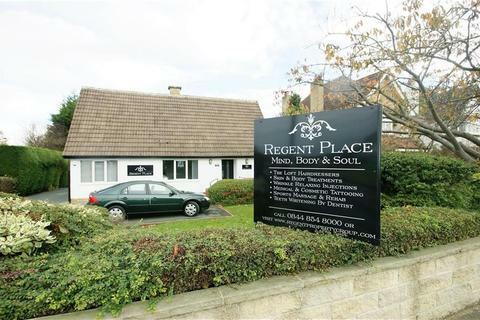 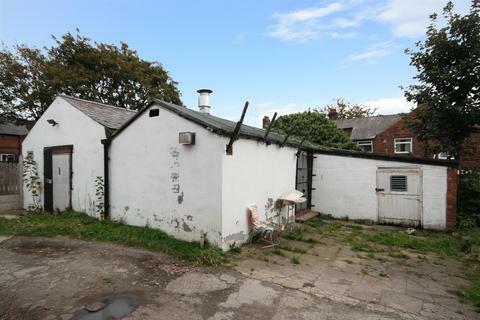 LocationThe property is located on Lowtown in Pudsey town centre, benefiting from excellent roadside prominence. 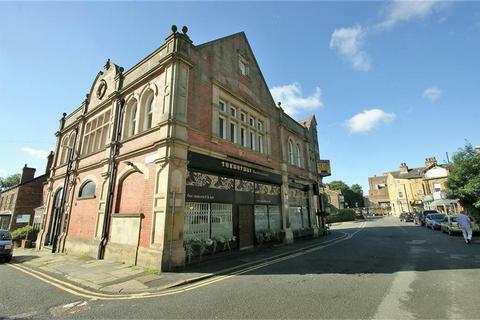 Nearby occupiers include HSBC bank, Scope, The Wetherby Whaler (Fish & Chip restaurant) and a wide range of independent retailers. 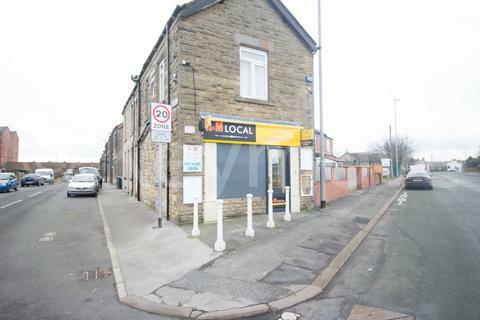 Here is a perfect opportunity for a retail pemises in the heart of LS9, boasting with around 800 Sq Ft of space. 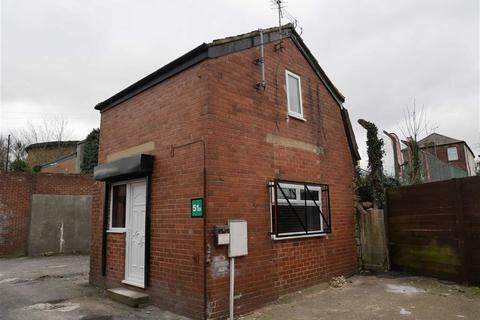 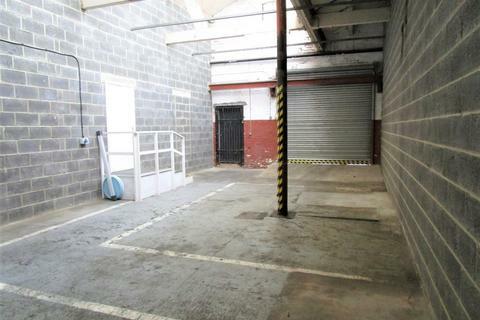 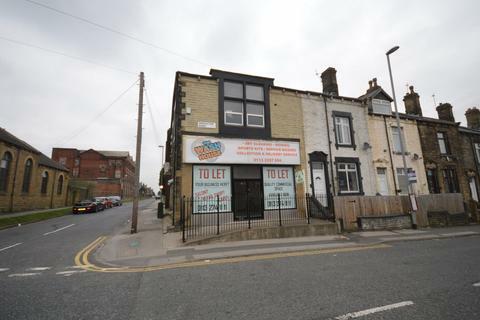 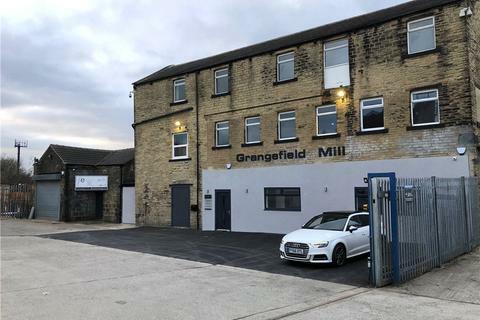 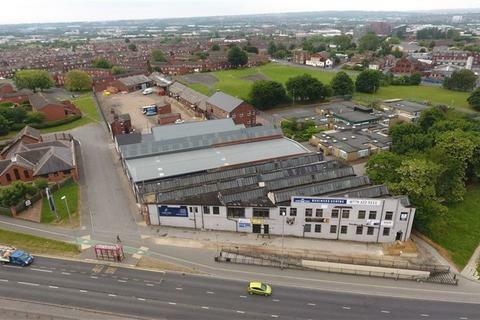 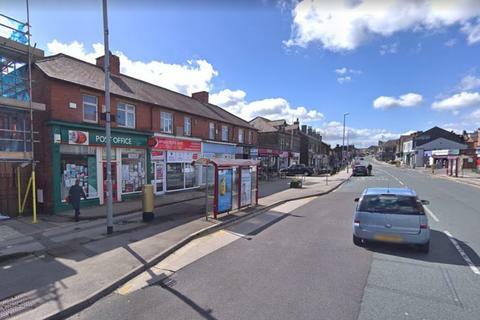 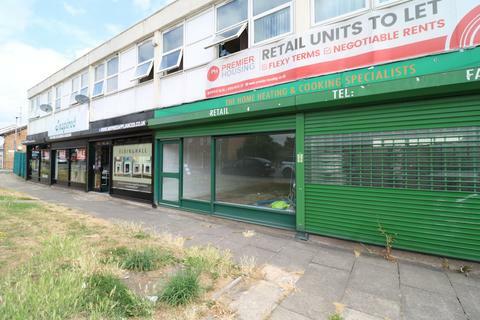 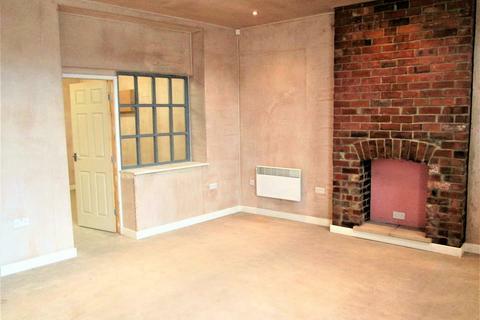 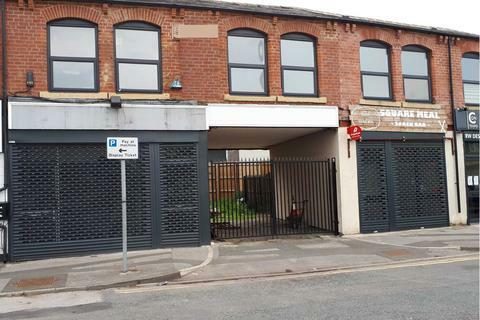 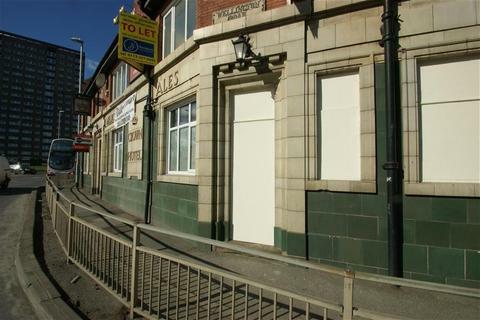 This spot is perfect for any retail looking to move into the leeds harehills area. 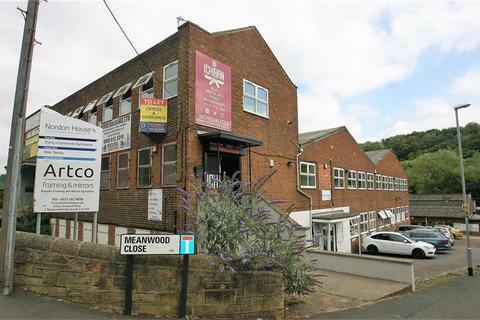 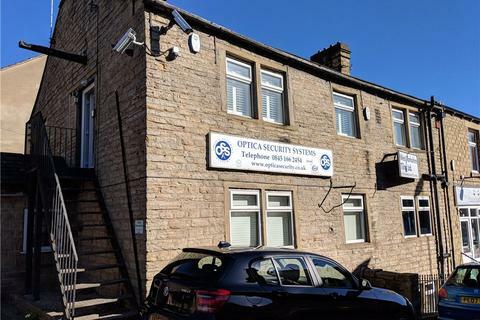 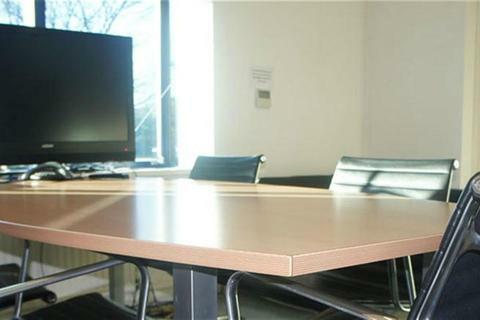 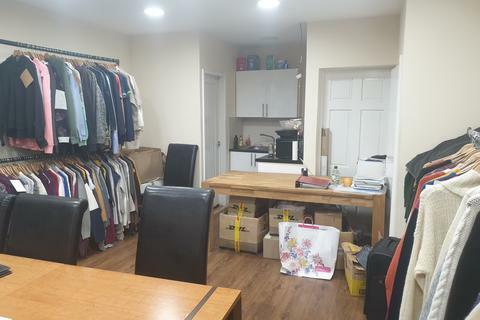 ROOM/OFFICE Space TO LET - APPROX 4mtr Sq - BASEMENT ROOM ONLYSimply Digital Print, Horsforth have a basement room available to rent. 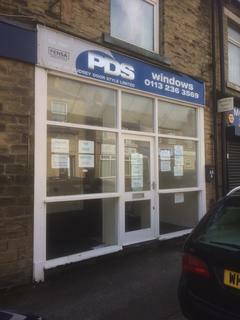 Prominent position below us on New Road Side, Horsforth. 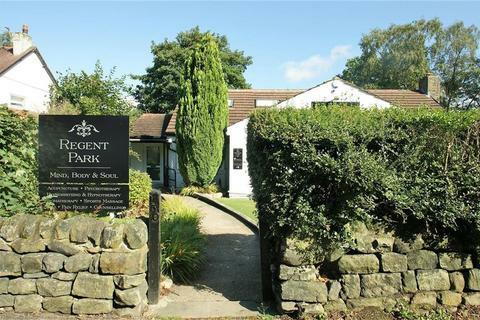 All inclusive cost £125 pw. 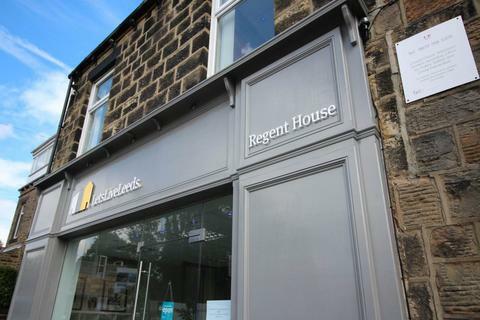 (Gas, Water, Internet etc). 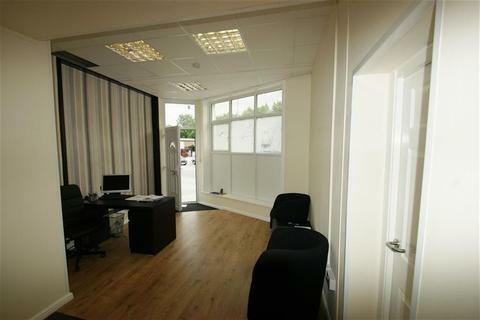 Short term lease available. 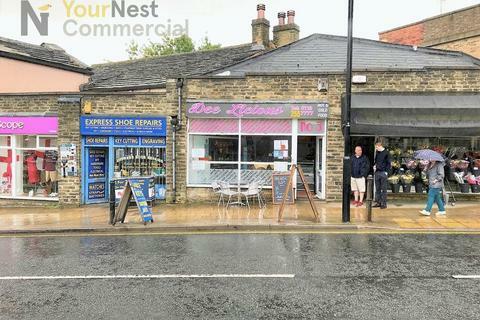 Marketed by North Park Properties - Leeds.